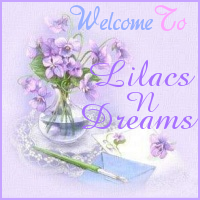 Welcome to LilacsNDreams everyone! Today I will discuss a little bit about branding, and what it can do for your Etsy, hobby, craft, or online business. 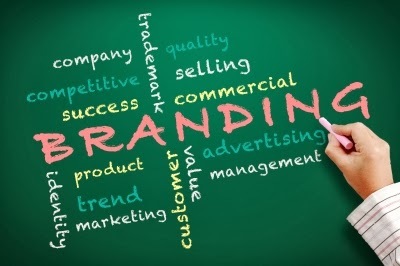 Branding can revolve around different things depending where, and how you sell. It can include your shop banner, your logo, the profile, and just the over all professionalism of the website being used. A strong brand will help assure your customers of any doubts. When visiting your online business the first impression should communicate your brand confidentially. Plan on building a strategy brand that will revolve around what your company is about, who you are, and etc. So, everything that you have been doing with any advertising, social networking, and communicating with customers should be matching up, and now making sense for your brand. With Facebook, Twitter, and other Social Networks you should now be talking about business. Items you sell, how you make them, other things of interest that relate to the products you offer, and etc. You might have interests in a lot of different things with animals, the gardening, and etc. But, those interest do not fit in with your marketing of your brand, and would be confusing to those who visit with you. Getting a logo can be done with a graphic designer that you would pay. You can also create your own logo. Doesn't have to be fancy. Simple is good too. Your logo will help with your brand identity. Consider when you see apple for Mac computers, the swish for nike, and etc. Doing this helps your customers to recognize your brand. A tag line should be created as well. A tag line would show what the purpose of your business is, and sends your message as well too. This is something that you can have fun with. Play around with different words, different phrases, and you will find something that truly represents your business. Be Authentic when you are branding your business. If your brand, or your shop is not attracted customers interest, there is a chance you may not have tapped into your genuine interest yet. Hey, that's okay. Just keep digging, and remember to have fun with it too. 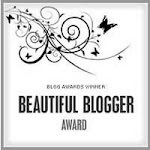 As always, remember to visit with Lisa over at Market Your Creativity to see what she all shares with these topics, what more she has to offer, and to follow with some of the things she is sharing. 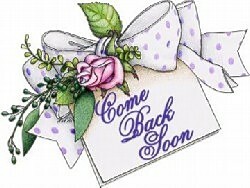 I appreciate you taking time to visit with LilacsNDreams today. Until the next time I wish you all well, and to have a wonderful day. See you all again soon!